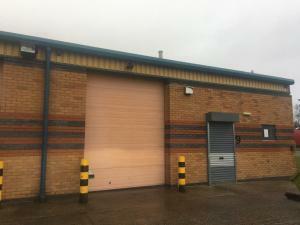 Top tips on industrial units to let in Stoke-on-Trent. 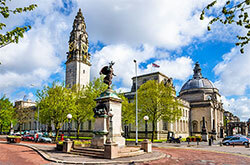 We are confident in our functionality, which will make your search in Stoke-on-Trent easier. Get your industrial property search started today to find the perfect one in Stoke-on-Trent that ticks all the boxes. 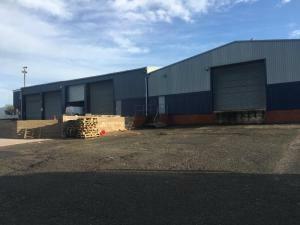 The property location should remain in the forefront of your mind when searching for an industrial unit in Stoke-on-Trent. The location of your industrial unit will obviously affect your staff, so that is one factor to bear in mind when searching for a rental property. Start searching today with MOVEHUT, we can help you find an industrial property for rent in Stoke-on-Trent in the perfect location for your business. 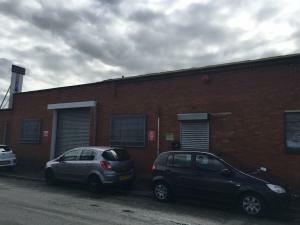 When it comes to renting an industrial property in Stoke-on-Trent, there are lots of little tips and tricks that will make your search easier. Naturally, you will have ideas about the preferred location of the property, and alongside this you might also need to consider whether there is enough parking space for your staff. 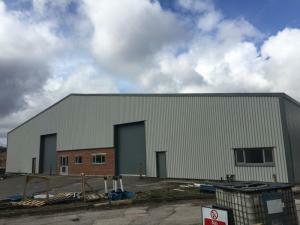 You should remember when you're searching MOVEHUT for an industrial property to rent in Stoke-on-Trent, bearing these tips in mind will help you achieve the best results. 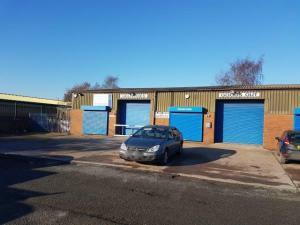 An Industrial property for rent in Stoke-on-Trent tends to lend itself to a variety of uses. 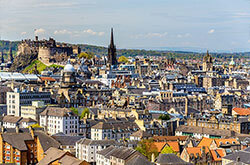 You may be looking for an industrial property for use as a storage facility. 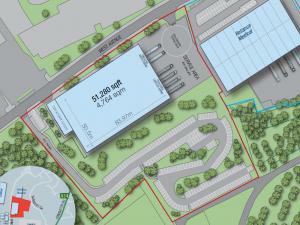 You might want an industrial property in Stoke-on-Trent with an outdoor storage yard. Either way, our goal here at MOVEHUT is to make your industrial property search successful. 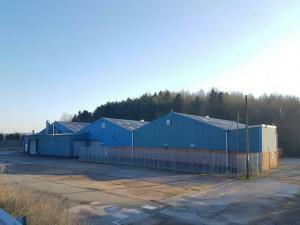 When it comes to uses for industrial property to rent in Stoke-on-Trent there are two main types of industrial units. Light industrial units are generally used for assembly purposes or similar production tasks. Heavy industrial might include chemical production or food based manufacture. It doesn't matter whether the industrial property to rent in Stoke-on-Trent you're looking for is for light or heavy use, MOVEHUT can help you find a unit that suits your needs. Obviously, if you see an industrial property you like, you will be excited about putting in an offer as soon as possible, and MOVEHUT has plenty of advice on proceedings to ensure it goes smoothly. 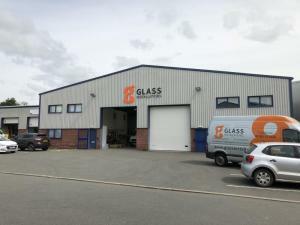 If you want to put in an offer on an industrial property in Stoke-on-Trent, you will need to show your interest and potentially consider negotiating the lease or licence terms and price. 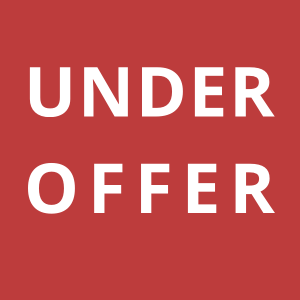 We hope you find an industrial property in Stoke-on-Trent that you want to put an offer in on. When renting an industrial property, it is important to set a budget and stick to it. Rental costs start at lower than Â£10,000 per annum and reach Â£250,000 per annum and more, giving you a flexible range of costs to fit your industrial property budget. 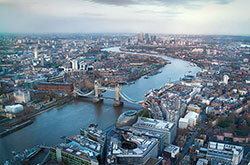 You can get started now and find an industrial property to rent in your ideal budget range. 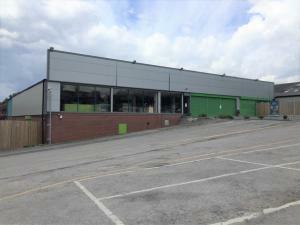 Industrial commercial properties are all given a unique classification in Stoke-on-Trent. When you start your search for an industrial property to rent in Stoke-on-Trent, it's worth checking out that the classification code is exactly the right one for you. Once you know the use class that matches your intended usage, let MOVEHUT help you find the right industrial unit to rent in Stoke-on-Trent. We always recommend booking a viewing for your industrial unit, as you want to make sure the property meets your business requirements. It is important that the industrial unit is in a good condition both outside and inside, as repair costs can be expensive. If the industrial unit has air conditioning, then it's important to make sure it's working and has the correct service reports. 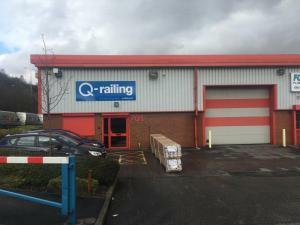 By undertaking a few simple checks when viewing an industrial property in Stoke-on-Trent to rent, you can make your property search run much smoother.